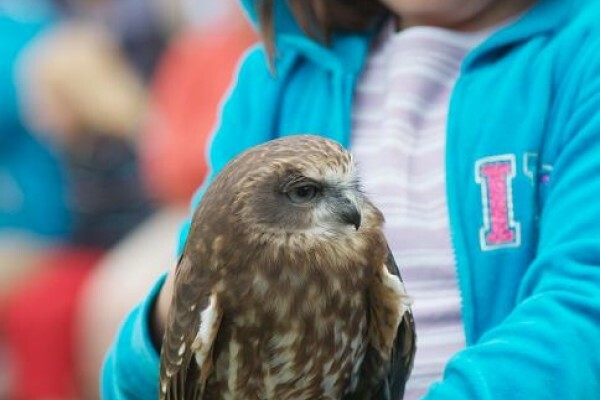 Kids Days Out - What is there to to do for Kids and families in Bedford? 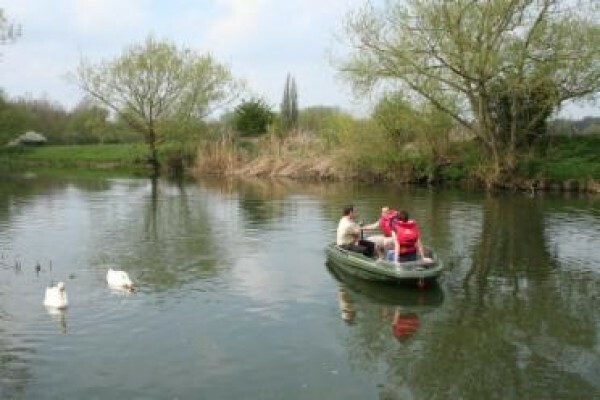 Enjoy hiring a boat in Bedfordshire! Enjoy a delicious meal at The Danish Camp, a traditional Norwegian Lodge in Bedfordshire. Take a relaxing boat trip and soak up the beautiful scenery. A great family destination. 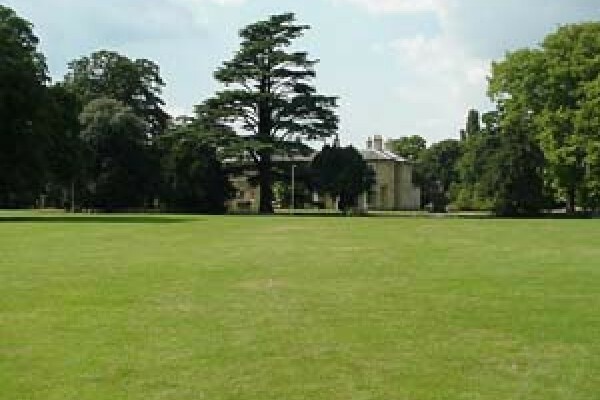 Addison Howard Park in Kempston, Bedford is a great open space for families to enjoy. There are a range of recently refurbished sports facilities including tennis and basketball courts. Bedford Park is a wonderful open space for families to enjoy. With plenty of space to run and around and burnoff some energy it is perfect for kids of all ages. There are also plenty of additional sports facilities. 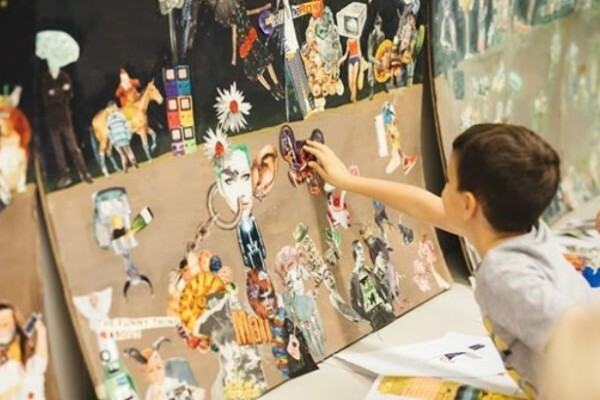 Visit our transformed Museum and art gallery - something for everyone. Make a splash at Oasis Beach Pool! Oasis Beach Pool in Bedford is great for a Kids Day Out. Children will have a splash in the fantastic pool. 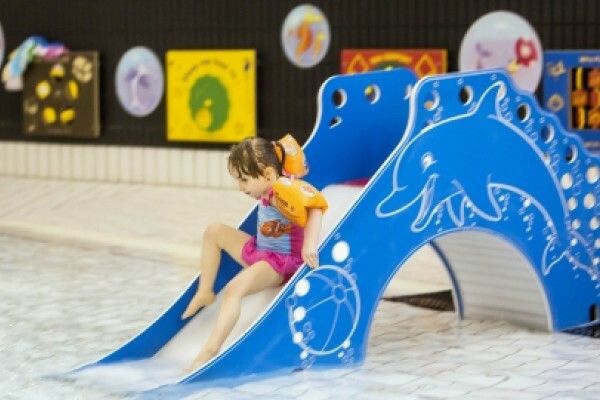 With lots of fabulous features including a wave machine and flumes it is a great location for a fun family time! A great place for a picnic! 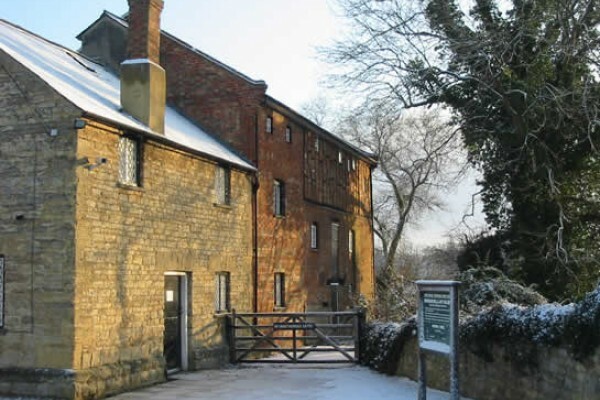 Bromham Mill in Bedfordshire is a lovely destination for a picnic with the family. Learn about the history of the mill and see the remaining restored waterwheel. Enjoy a slice of homemade cake in the cafe. Enjoy nature in this beautiful park! 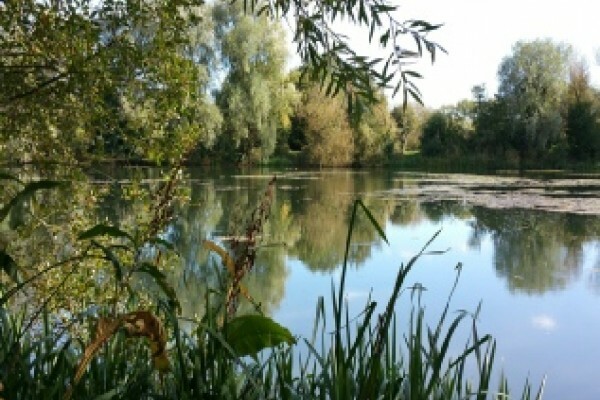 Priory Country Park in Bedford is set in 360 acres of lakes, woodland and meadows. 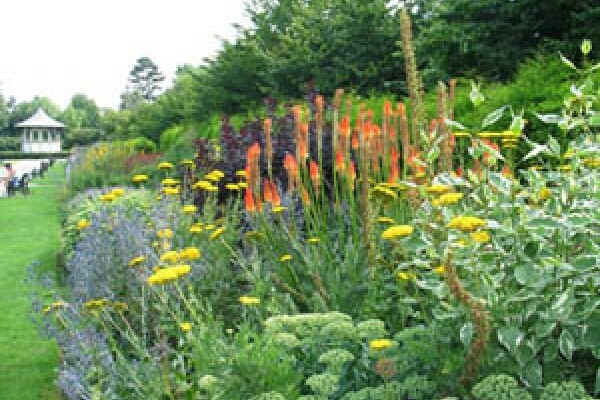 Enjoy walking, cycling and much more in this beautiful Bedfordshire parkland.